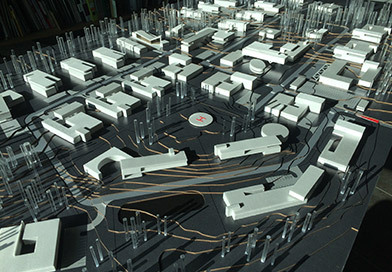 Vilnius City Innovation Industrial Park is the first and only industrial park in the capital of Lithuania, dedicated exclusively to the development of innovative business. 24 ha VCIIP territory is surrounded by national forests and already has a fully developed infrastructure. 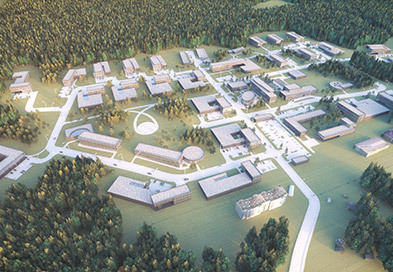 It is dedicated to Lithuanian and foreign companies that want to build research centres, laboratories or factories, as well as to business and science collaboration; nearby are some of the best universities in Lithuania, as well as main science centres. In 2015, VCIIP was granted the status of a national importance economic project. 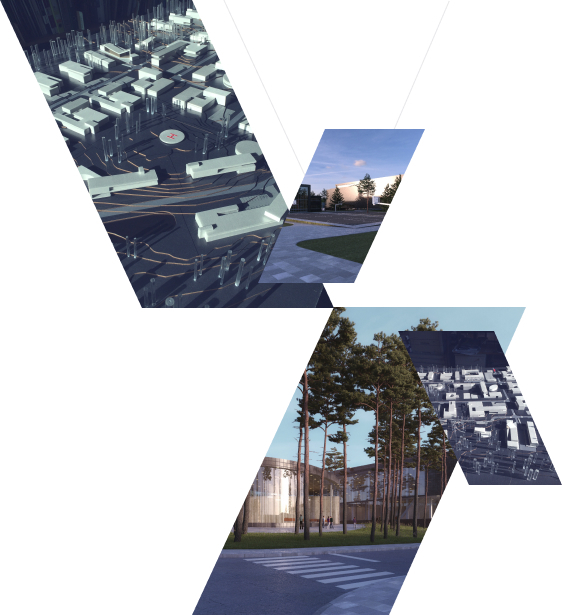 VCIIP is located in Vilnius city, 30 minutes from the old town, the railway and bus stations, and the international airport. The public transport stop “Vaguva” is just a five-minute walk away. Although city life is really close by, the area is conveniently situated away from the street noise, surrounded by national forests. VCIIP was created exclusively for innovative companies that are operating in the six areas of smart specialisation. It encourages partnership and clustering between its customers in order to take full advantage of the VCIIP community’s benefits. VCIIP is part of the Integrated Science, Studies and Business Valley “Sauletekis” program. 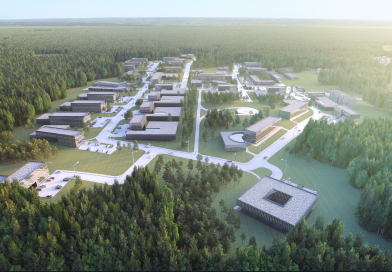 Nearby are two of the best Lithuanian universities and their campuses, three science centres, two science and technology parks, as well as excellent conditions for R&D infrastructure development and human resource management. 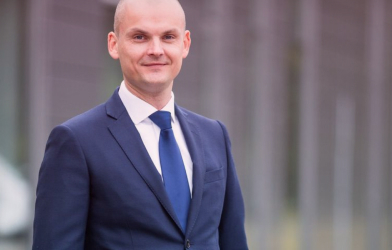 In 2015 The Government of the Republic of Lithuania named VCIIP as an economic project of national importance, that is strengthening the Lithuanian innovation system, and therefore VCIIP customers are highly valued. VCIIP has been in operation since August, 2018. 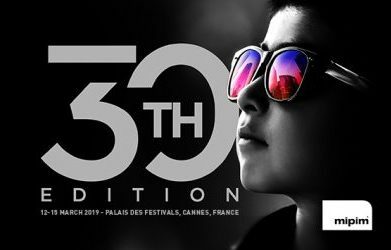 On 12-15 March 2019 Vilnius City Innovation Industrial Park presented for the first time to an international audience at the world’s leading property exhibition hosted in Cannes, France. 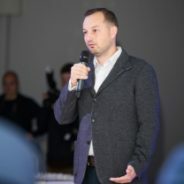 VCIIP presented as one of the five most recent strategic Vilnius city infrastructure and real estate development projects aimed at revealing the potential of the city for new investments. 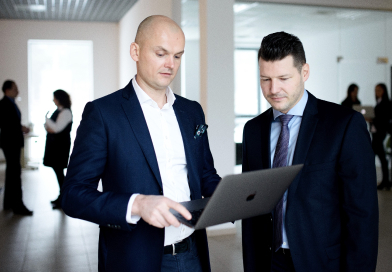 One of Finland’s most promising innovative companies, Experimentica Ltd., which has established a subsidiary in Lithuania, is settling down in Vilnius City Innovation Industrial Park. Investments will climb to 5 million euros; about 20 new job openings are planned. 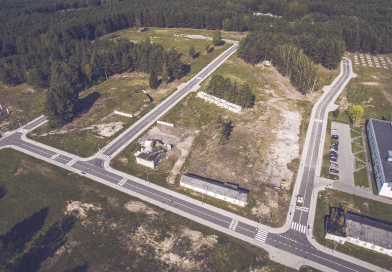 Established in April, Vilnius City Innovation Industrial Park (VCIIP) has opened for business: an agreement has been signed with the Lithuanian capital engineering company Poliprojektas, and negotiations with a Scandinavian capital company are close to completion. 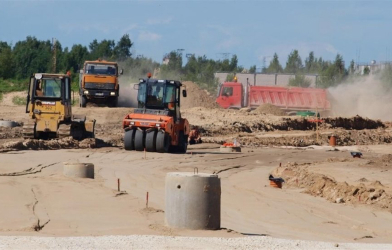 This new industrial park will be located in Vismaliukai, near the Nemencine highway, on the former military landfill. 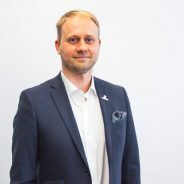 According to Povilas Poderskis, the Director of the Municipal Administration, investors will be allowed to rent and build land directly in the 24-hectare area of the Vismaliukai investment area. © 2019 VMIPP. 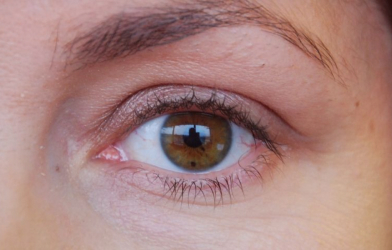 Visos teisės saugomos.